Star striker Lionel Messi will return to play for the Argentine national team for “love” of his country, despite earlier vowing to retire in frustration, he said on Friday. His earlier vow to quit had dismayed Argentina’s demanding football fans, many of whom held street rallies and posted online messages begging him not to go. 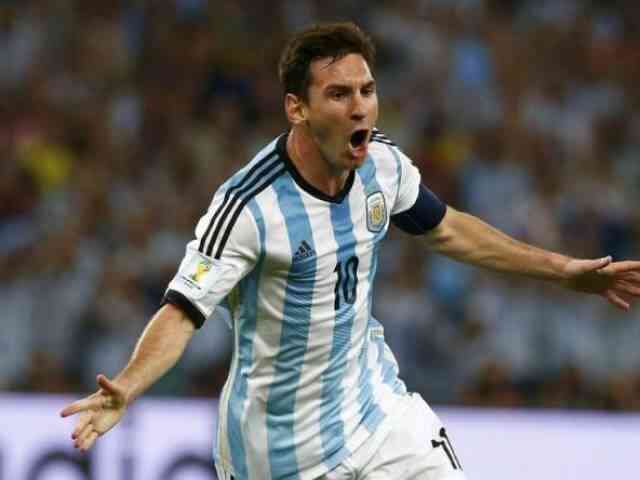 Argentina’s new coach was set to announce later whether Messi would rejoin the squad for looming World Cup qualifiers. National coach Edgardo Bauza met with Messi in Barcelona this week hoping to convince him to rejoin the squad. Bauza was due to announce his list of players for games against Uruguay on September 1 and Venezuela on September 6. A news conference was scheduled for the announcement at 2100 GMT Friday. “I sense that Messi wants” to rejoin the squad, Bauza told reporters on arriving back in Buenos Aires on Friday. Bauza took over the job from Gerardo Martino and was tasked with turning things around ahead of the 2018 World Cup, amid a management crisis at the Argentine Football Association. “There are a lot of issues that need to be resolved in Argentine football, but I prefer to help from within and not to criticize from the outside,” Messi’s statement said. 0 Response to "Messi returning to Argentina squad"